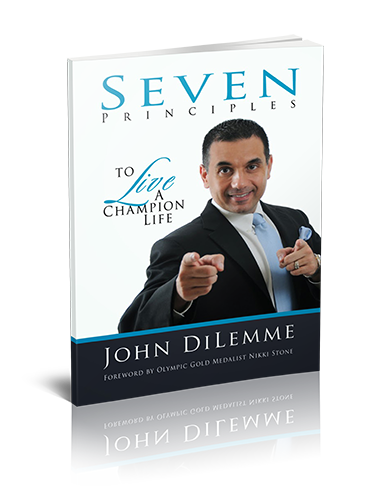 "The *7* Principles to Live a Champion Life book has helped me to understand the deeper meaning behind what it takes to achieve the next level in my life and business. I am willing to pay the price to live my Champion life! Let's change the world!" "John Di Lemme has helped me to see and believe that I am worthy of living a Champion life. I AM a Champion! 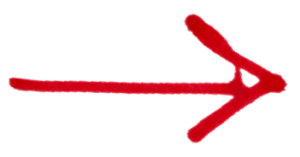 I am committed to achieving my goals and dreams so that I can change lives worldwide. Nothing will stop me!" "I was somewhat hesitant about reading John Di Lemme's books and made every excuse as to why I didn't want to read them. Reluctantly, I picked up one of John's books, and I'm glad that I did. His books are full of wisdom and are a foundational part of my life and business." "John Di Lemme's teachings have changed my life and reignited the fire within me to build a HUGE law practice. I am worthy of success! My clients see my confidence, and they love the extreme customer service that I can now provide thanks to building my self-belief. Thanks John!"